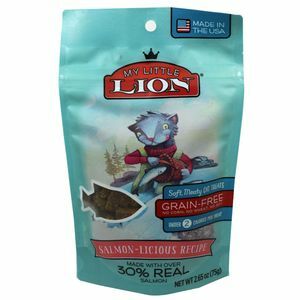 My Lil Lion cat treats are now available! These soft and meaty snacks are tuna-flavored and are sure to go over big with your feline friends. 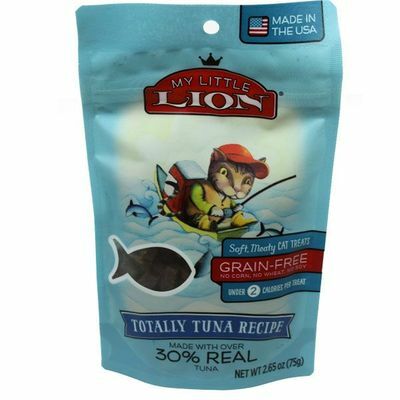 The little bite-sized treats are made with 30% real tuna. 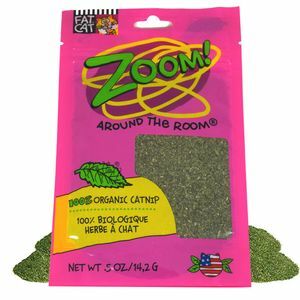 We're thinking any cat would enjoy that! As you can see, Blair Candy now carries pet sweets! 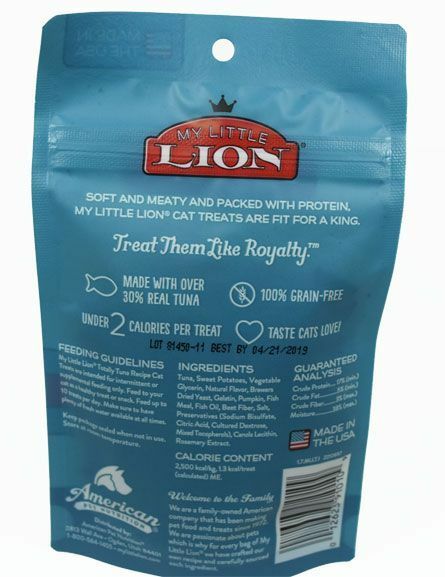 Be sure to check out our Purebites cat treats while you're looking around. Keep shopping with us for all our quality dog and cat treats right now!